Samadhi Conscious Living Center is looking for a farm manager or couple to be part of a new concept in education of Holistic and sustainable living practices. By September we will be fully operational: at the moment we’re in renovations of the houses and preparing the areas for the green house and organic gardens. Samadhi Center is a unique project situated on 8 acres of pristine woodland just outside Alajuela five minutes from the airport and town. It is an oasis of quiet nature in the midst of the urban hustle and bustle. The owner recently inherited the property and is in the process of converting the property into an organic farm and Conscious Living Center which will play host to an array of workshops, presentations and seminars. The main house is a 6 bedroom, old Spanish style home where all rooms face a beautiful interior garden. This home has already hosted various guests entering or leaving the country via the international airport who were interested in the center. Those from outlying areas of the country have found Samadhi to be a welcome respite when having business in the city. The projected weekend seminars will offer overnights. Samadhi is smoke free, no drugs or alcohol permitted on the premises. The activities will focus on varied aspects of developing conscious living practices; alternative healing modalities, meditation, energy work, drumming, mask making, nutrition, sustainable living, organic farming and more. Also within the projection is facilitating space for holistic practitioners such as massage therapists, acupuncturists, reike healers etc. Samadhi is the perfect venue for said practitioners living outside the Central Valley wishing to augment their clientele list. The smaller three bedroom Bodhi house on the property is presently in the process of total reconstruction and will be home to the farm manager and farm volunteers. The property has a three acre fruit orchard with a large variety of trees, some exotic species, two springs, walking trails, and an area designated for a 4 x 15 meter greenhouse next to several farming plots. The organic produce is designated to be marketed at two markets. On Friday the Alajuela farmer’s market presently offers no organic produce. This booth will include educational materials in Spanish on sustainable living practices, organics and health related information helping in raising consciousness within the Costa Rican community. On Saturdays a booth at the Aranjuez Organic Market in San Jose will feature organic produce and information about the Samadhi’s activities as well creating a network of information available about other centers and what they offer. 8. Willing to become an integral part in the formation of this project. 2. Living in a rural setting yet close to Alajuela center and 25 minutes from San Jose. .
4. Becoming an integral part of a unique conscious/sustainable living project from its initial stages. 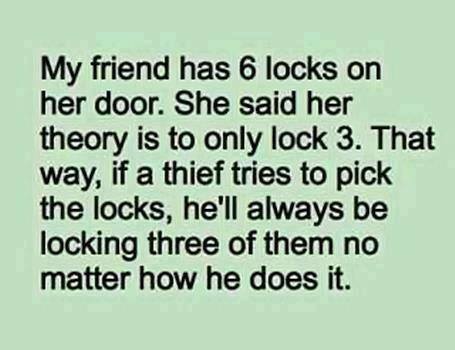 SAFETY HINT - Multiple Locks! for Life in Costa Rica!!! What SAFETY HINTS do YOU have?? Please "Share" them in "Comments" below! 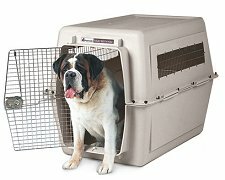 Do YOU know of any upcoming pet related events? 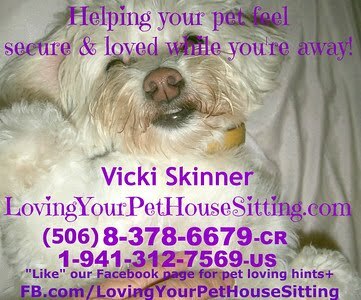 Please share them on our facebook.com/LovingYourPetHouseSitting page!! Please "SHARE" this with your pet loving friends!!! 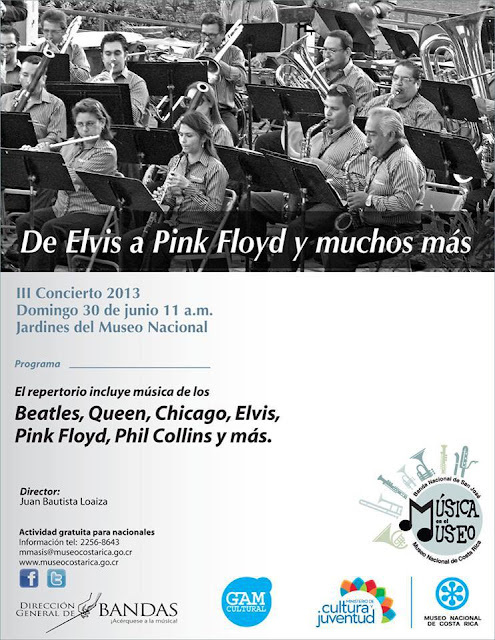 featuring the Beatles, Chicago, Queen, Elvis, Phil Collins, Adele's "Skyfall", Pink Floyd and more!! Sunday - June 30, 2013 - 11am-? Anyone with a Cedula (I think ALL are included in it) - FREE!! Here's a good article on YOGA FOR BEGINNERS! by Skype, MS or personally. They will also have events as well. AIR COMPRESSOR - Do you have one to borrow??? This is a request from some friends of mine. They are GOOD TRUSTWORTHY people so if you can help them I'm quite sure they'll take care of your Air Compressor. If you can help them, tell them Vicki Connected you! So, we are in the market to Borrow, Rent, or Otherwise temporarily use an Air Compressor. We will take good care of it, return it promptly, and there may even be some home-cooked meals and wine thrown-in to sweeten the deal. If any of this sounds vaguely do-able... give us a call. Share this with EVERYONE you know that wants info on Gay Costa Rica - especially Manuel Antonio • Quepos! Paul and Gloria Yeatman's have published their June 2013 issue of their WONDERFUL VERY INFORMATIVE newsletter!! It's a MUST READ of anyone even remotely considering moving to Costa Rica - ESPECIALLY if they're wanting to learn how to live here on a budget!!! Retire for Less Went to MEXICO!! Vacation the Retire for Less Way! Make sure you Subscribe to their blog and keep checking it!!! They're also a GREAT resource to consider hiring to show/introduce you around San Ramon if you're considering moving to this area - or to share more insight!! (they can even do phone Consulting via Skype [paid via PayPal) - rates range from $20-$25/hour (a great deal consider a taxi that just drives you around - no intros, often not understanding "our ways", heck - sometimes not even much if any English!!). If you Connect with them, make sure to send them my love and/or give them a BIG HUG from Vicki!! PLEASE "SHARE" this with EVERYONE you know considering moving to Costa Rica - or that could you use some more budget-oriented hints!! Do YOU have something you want help selling? 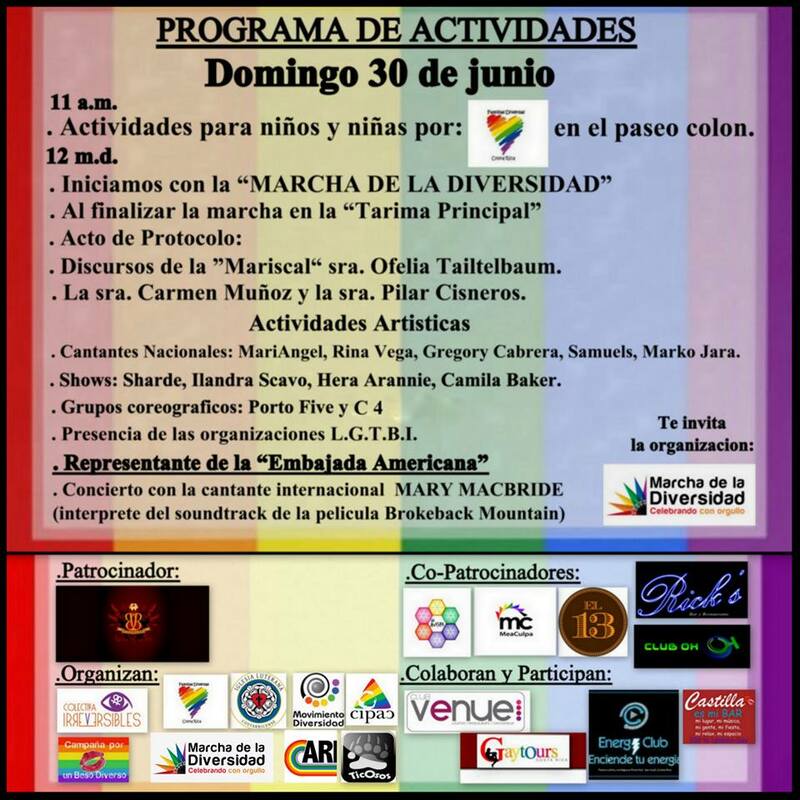 GAY PRIDE PARADE • Gran Marcha de la Diversidad • Fiesta del Orgullo • After Parties - Costa Rica - Junio•June 30, 2013 & Transportation from Manuel Antonio! COSTA RICA GAY PRIDE PARADE and FESTIVITIES! GAY PRIDE MARCH THIS SUNDAY? PRICE: 7,000-colones SIZE: 1 5th x 75 cm. ¿Quién quiere una bandera del arco iris para la marcha del orgullo gay este domingo? Lo puedes encontrar en el centro comercial Outlet de San Pedro - 1 ª planta - PRECIO: 7.000 colones TAMAÑO: 1 quinto x 75 cm. COMING FROM MANUEL ANTONIO • QUEPOS • JACO • OROTINA AREAS? GayToursCR.com will offer bus service starting at Manuel Antonio at 7am and working it's way up through Quepos • Jaco • Orotina. For the bus tickets contact us inbox. 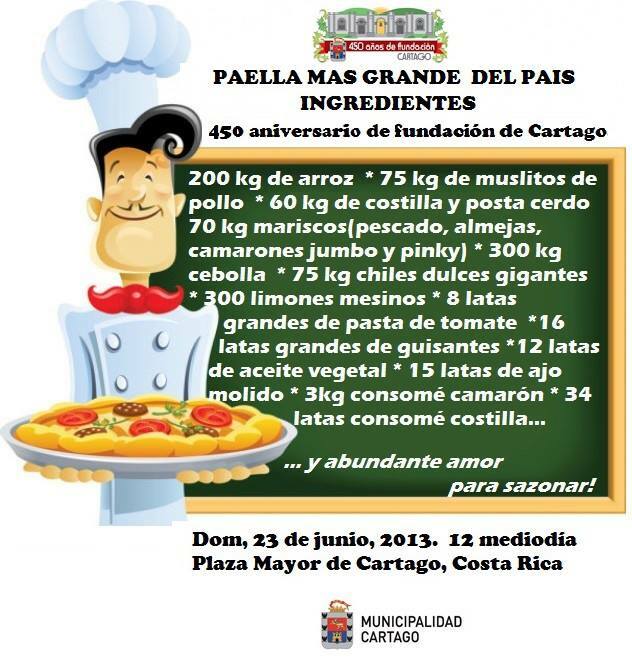 Participants may get the opportunity to be part of the Manuel Antonio float and walk next to their fantasy car. GayToursCR.com ofrecerá servicio de autobuses a partir de Manuel Antonio a las 7 am y trabajar su camino a través de Quepos • Jaco • Orotina. Por billetes de autobús contacto Bandeja de entrada. Los participantes pueden obtener la oportunidad de ser parte de la Manuel Antonio flotador y caminar al lado de su coche fantasía. Please "SHARE" this with EVERYONE you know that would enjoy this very diverse and important event!! Unburden yourself, Empower your Team! The responsibilities that come with being an entrepreneur can easily monopolize your time and energy. So how can you free yourself up to work ON your business, rather than IN it? How can managers and team leaders meet the short-term goals of a project, while also working towards long-term goals? The key is delegation: Sharing your authority and responsibilities with your team members. Delegating effectively will not only lighten your workload, but also increase the intellectual capital of your business or organization, and enrich team members’ jobs by giving them greater scope and depth of involvement. 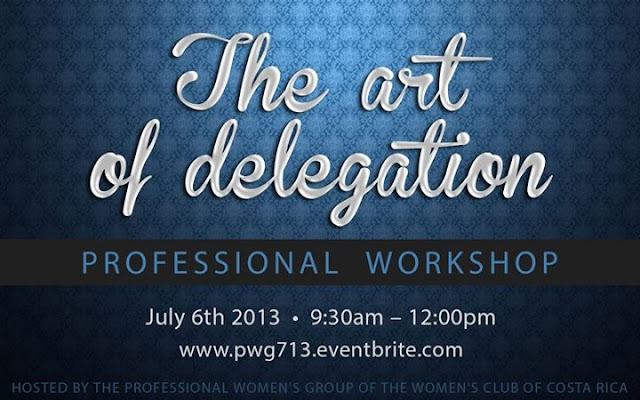 Join us for a workshop on how to use delegation as a leadership tool (and learn from other participants’ experiences too)! Payable in cash at entrance. We recommend staying for lunch after the workshop to network with members. Participants are also welcome to order from the normal menu, at their own expense. San Jose - Calle 11 - between Avenida 6 and 8. Coming from the West: Drive east on Avenida 10 until you pass Feraguilar (ceramic tile place on your left). Turn left at the next corner (Calle 11), and Tin Jo is a block and a half up on the Left. Street parking is not permitted during the day, but there are several parking lots nearby. 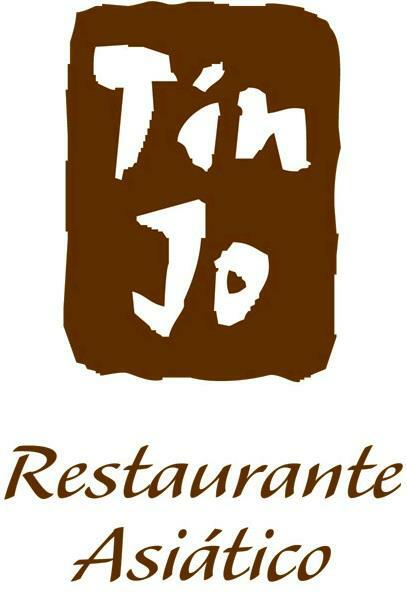 Tin Jo will validate your parking ticket for Parqueo Musical on Avenida 6. PWG encourages personal and professional development through networking with other English-speaking professional women, and developing programs to contribute to all women in Costa Rica. Artists/Artisans • Gourmet-Specialty take away foods • Services • Local Activities or to hold your own Garage Sale! MORE VENDORS (so far 30) - MORE ATTENDEES THIS YEAR!! !This year has expanded and they will have a wide assortment of artisans, many family and kid activities, live music, and a pretty impressive “Everyone Wins” Raffle with prizes such as a full day fishing trip for 2, 2 nights in a 3 bedroom condo at Flamingo Beach, and much much more! Everyone wins a prize and every prize is worth more than the cost of the raffle ticket. You just can't go wrong! Due to substantial growth with this year's Feria Navidena, they have moved to a new location! 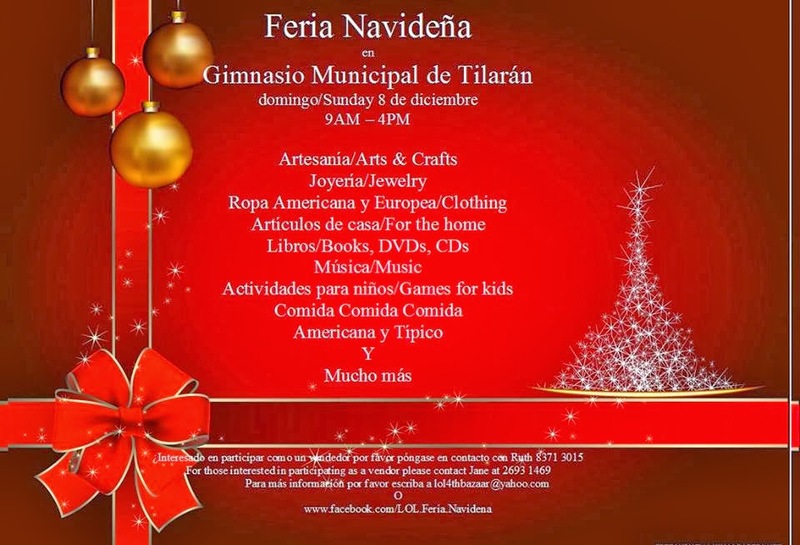 The feria will be located in the heart of Tilaran at the Municipal Gymnasium. 1 block off the main square and across the street from the main bus terminal. Heading North on the PanAmerican Highway 1 (towards Liberia and Nicaragua) - in Cañas, turn off and head East on Highway 142 to Tilaran - about 30 minutes. VENDORS:There's still a few spaces left so don't wait!! They're really working on promoting it this year - on Facebook, online, newspapers, radio and in their area doing the drive around loudspeaker guy - plus the new location is really central - for locals as well as those driving from Arenal heading towards Cañas and Liberia. 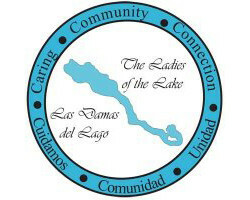 The money The Ladies of the Lake raise from this event goes to support Community Outreach for families/women in need and street dogs so they NEED YOUR HELP!! PLEASE SHARE this with EVERYONE you know in the Lake Arenal area and that have something interesting to sell!! My brother from another mother Tom shared this!!! Now more than ever, we NEED to get back to the basics and be more Self RELIANT people!!!! I SOOOO believe in this & IF/WHEN I do settle back down from this Pet/House Sitting - I'll do some of these things (well - ok, so I'll start with growing veges at least!!!). I LOVE what they say about being "SELF RELIANT" as TRULY "Self Sustainable" is NOT an easy thing to do! "SELF RELIANT" is LOTS more practical for the average person to attain. Do YOU have some HINTS or videos to help people be more Self RELIANT??? "No One's Gonna Love You Like Me"
the theme of the soundtrack of the film Brokeback Mountain, and to have been chosen by Elton John to sing at the 35th anniversary concert of "Goodbye Yellow Brick Road." Cultural Envoys State Department of the United States. 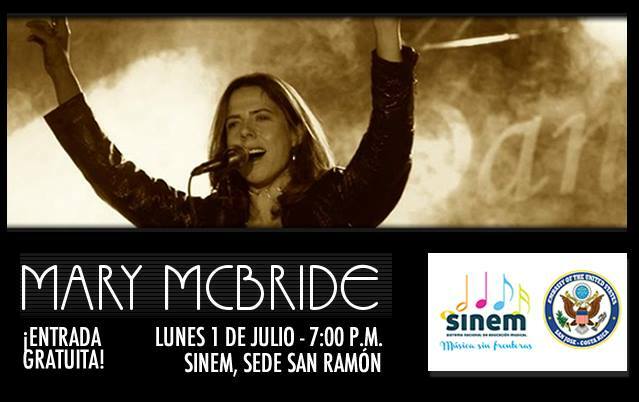 La Embajada de Estados Unidos y el SINEM de San Ramón invitan al concierto de la cantante estadounidense Mary McBride. 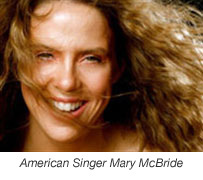 Mary McBride es conocida por interpretar la canción No One’s Gonna Love You Like Me, tema de la banda sonora de la película Brokeback Mountain; y por haber sido elegida por Elton John para cantar en el concierto del 35 aniversario de Goodbye Yellow Brick Road. McBride visita el país como parte del programa Enviados Culturales del Departamento de Estado de Estados Unidos. Malavassi. The moderator will be Oscar Alvarez, president of ANFE. In a Legislative Assembly committee today discussed an important project that would vary the Arms and Explosives Act, which governs us to date. ANFE considers the proposed variance could materially affect the rights of citizens to bear arms. Also that could threaten the law-abiding citizens to criminals 'illegally' well armed. It also would leave citizens defenseless against criminal acts, people unable to defend themselves adequately and to be clear that there will be a cop on par with each citizen, when it violates a crime against him. For reasons how are you, among others, is that ANFE has decided to conduct a roundtable discussion on these aspects that may contain the proposed amendment to the current law of arms and explosives. The exponents in such activity will be Álvaro Ramos, former Minister of Security, Juan Sepulveda, Weapons Management Instructor (retired) and Federico Malavassi, lawyer and former deputy. The moderator will serve Mr. Oscar Alvarez, president of ANFE. There will be ample room for audience participation. The audience will be able to also participate. Judging from the participants, I would estimate that the trend would be in opposition to the proposed changes. Obviously, the discussion will be in Spanish, but even if your Spanish is not fluent enough (yet?) your presence would encourage and enhance the activity. En una comisión de la Asamblea Legislativa actualmente se analiza un importante proyecto que variaría la Ley de Armas y Explosivos, la cual nos rige a la fecha. ANFE considera que la variación propuesta podría afectar sensiblemente los derechos de la ciudadanía para portar armas. También que podría poner en peligro a los ciudadanos obedientes de las leyes ante delincuentes “ilegalmente” bien armados. Asimismo, que dejaría en indefensión a la ciudadanía ante actos criminales, al no poder las personas defenderse adecuadamente y al ser evidente el hecho de que no habrá un policía a la par de cada ciudadano, cuando se atente un delito en su contra. Por razones como estas, entre otras, es que ANFE ha decidido llevar a cabo una mesa redonda para analizar estos aspectos que podría contener la propuesta de reforma a la actual ley de armas y explosivos. Los exponentes en dicha actividad serán los señores Álvaro Ramos, exministro de Seguridad, Juan Sepúlveda, Instructor de Manejo de Armas (retirado) y Federico Malavassi, Abogado y exdiputado. Como moderador fungirá el señor Óscar Álvarez, presidente de ANFE. Habrá amplio espacio para la participación de los asistentes. Las instalaciones de ANFE se encuentran ubicadas 200 metros al oeste de la Casa Italia, Barrio Francisco Peralta, costado norte de la Iglesia del Sagrado Corazón de Jesús. 2 sesiones de una semana de duración. Se hará hincapié en la protección de los animales y el medio ambiente. Jóvenes mayores podrán acampar durante la noche en el museo.2 week-long sessions. 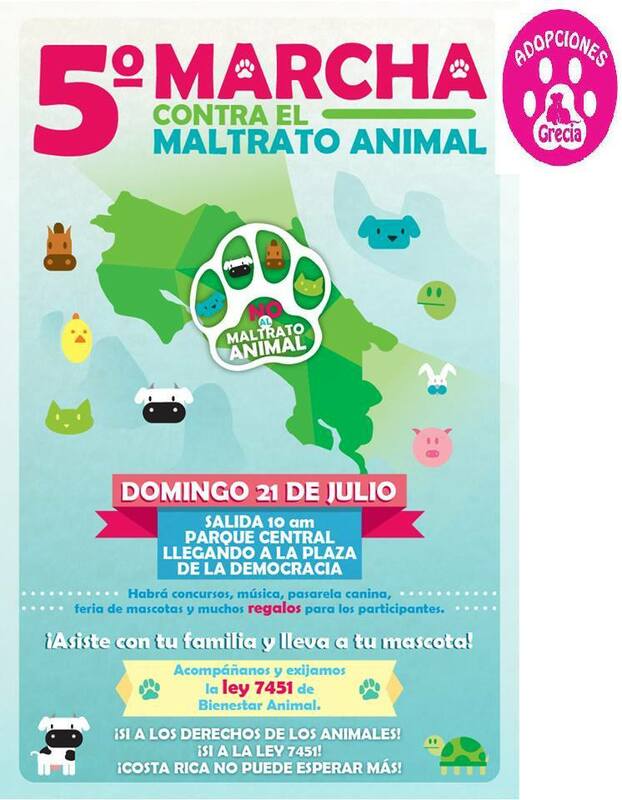 The emphasis will be on the protection of animals and the environment. Older youngsters will be able to camp out at night at the museum. 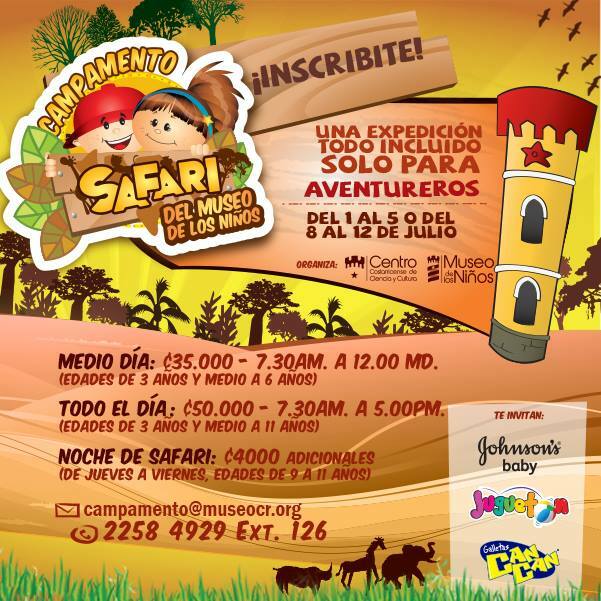 ¿Conoce otros campamentos • Clases • Programas • Oportunidades de voluntariado? Junio, Julio y Agosto de 2013 en Costa Rica? Do YOU know of other Camps • Classes • Programs • Volunteer Opportunities? June, July and August 2013 in Costa Rica? LivingLifeInCostaRica@gmail.com with the DETAILS and I'll share it here!! Please "SHARE" this with people you know that could use this information! 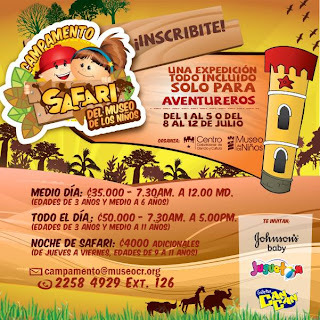 What's there for Kids to Do in Costa Rica June, July & August 2013??? My good bud/associate Abner has his 2 sons - ages 7 and 11 - visiting Costa Rica (from New Jersey) for 2 months!!!! They're staying between the Naranjo and Escazu/San Jose areas over the next couple months & I'm hoping y'all can help them find some things to do AROUND Costa Rica (Abner's an AWESOME Tourism Driver/guide so they will be getting around the country) - especially more unique things (and FREE is even better - or at least low cost)!! They are fluent in Español and English! Do you know of any activities, camps, classes?? Maybe some kids they can make friends with? A class they can visit to see what school is like in Costa Rica?? Actually - even if you know of ANY activities fro kids of ALL ages I'll start a list here! 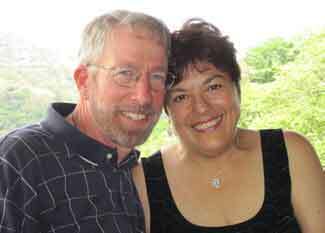 Please send me information at LivingLifeInCostaRica@gmail.com THANX!! "Acabo de firmar esta importante petición contra la refinería china en Costa Rica Unite conmigo, entre más firmamos menos nos pueden ignorar -- pura vida!"